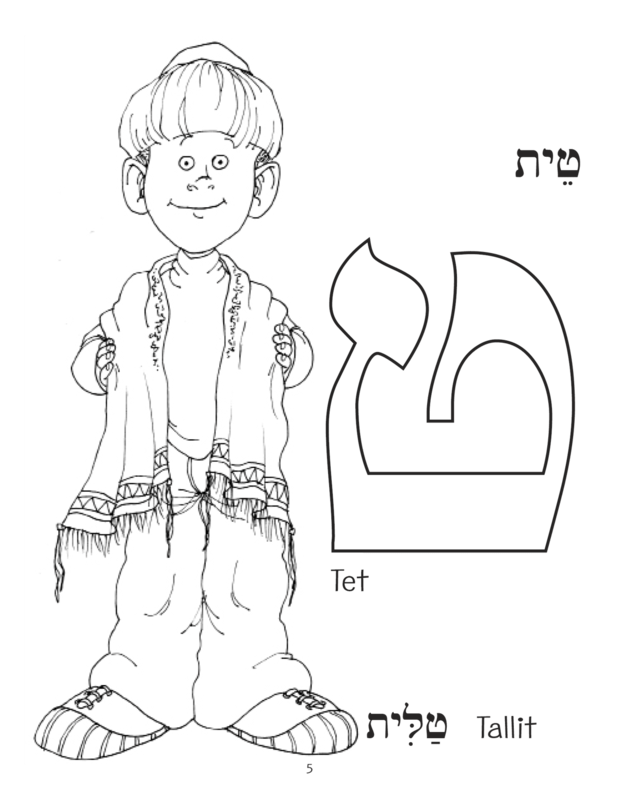 Grades: K-2 In this forty-four-page coloring book, students master the twenty-two initial letters of the Alef-Bet, as well as a vocabulary word for each letter. 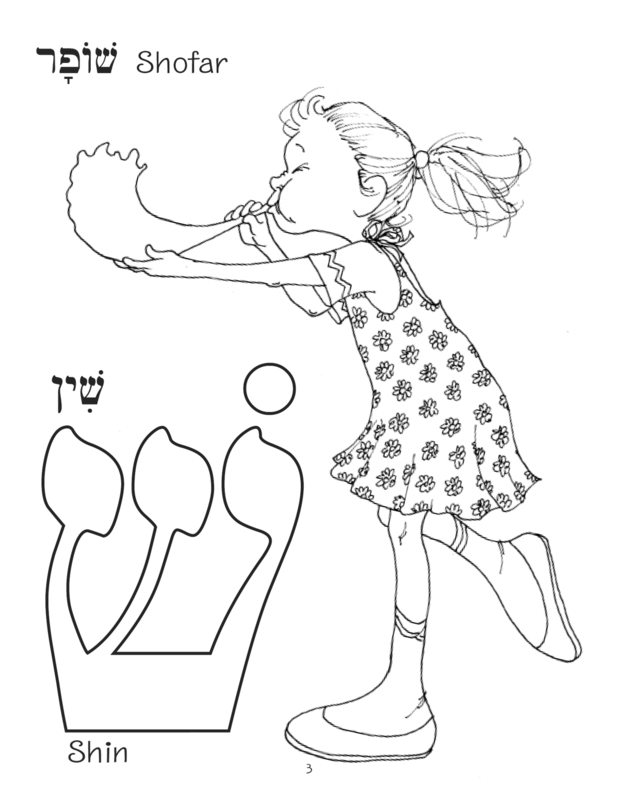 Each two-page lesson of BJL Beginnings Alef to Tav Activity Book has one page of coloring the letter and the word, and a second page of each lesson has a discrimination exercise and a fun "find the letter" game written. 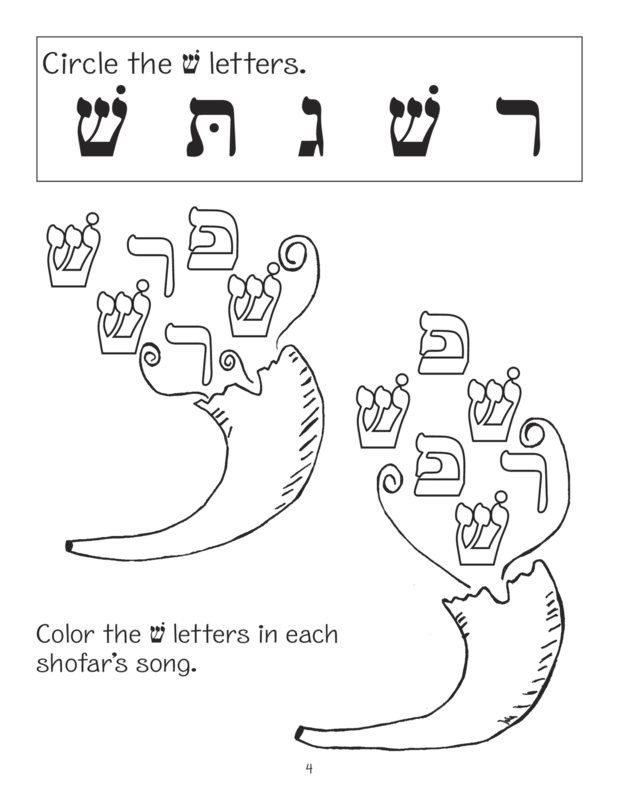 BJL Beginnings will help students will master twenty-two Hebrew letters and key vocabulary words of Jewish life. 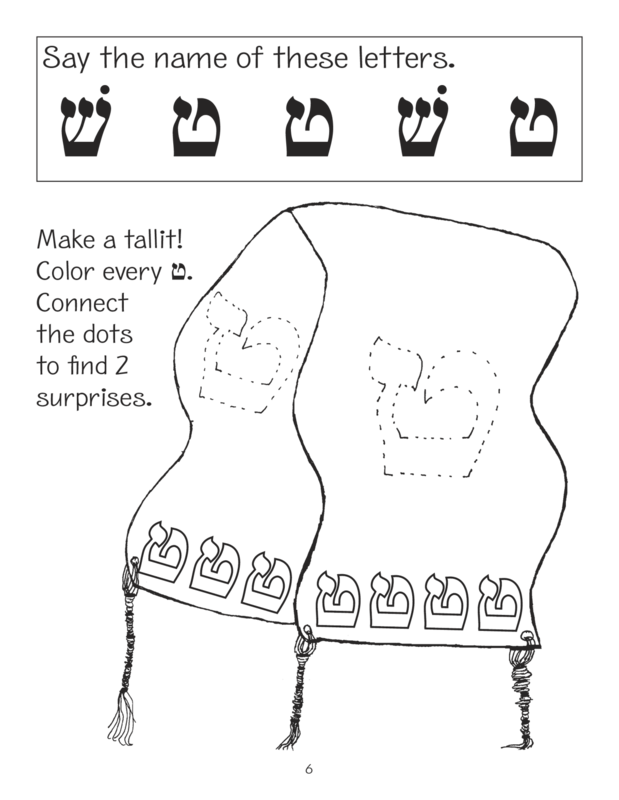 Vocabulary introduced includes shofar, tallit, lulav, degel, torah, kippah, nerot, havdalah, ehad, mezuzah, hanukkiyah, gemilut hasadim, kehillah, etz, brakhah, Vashti, rav, tzedakah, seder, yisrael, pri and z’man.